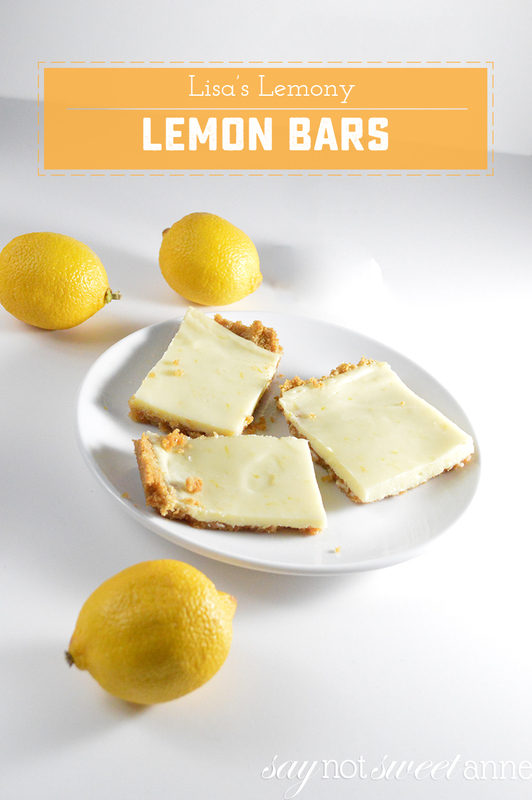 These lemon bars are my take on my mom’s classic recipe. It was one of her foolproof desserts that came out perfectly delicious every single time. For my mom’s lemon bar recipe, she usually used a base of oats and sugar to hold her lemon mixture together. 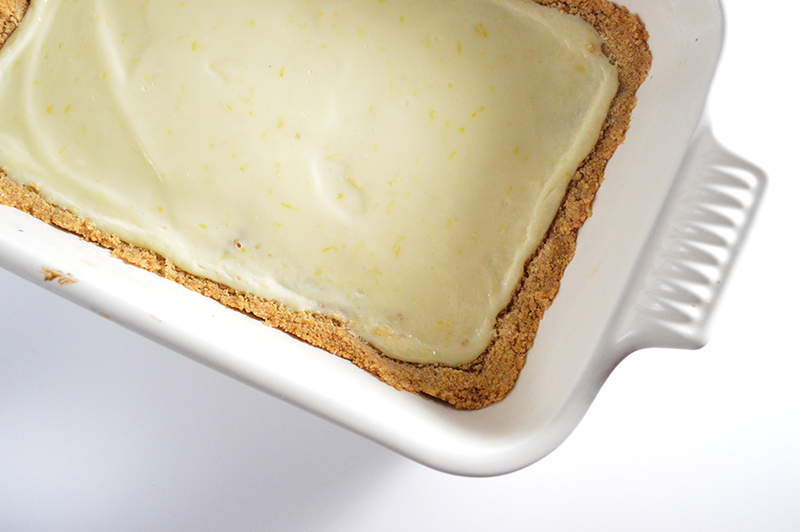 For this recipe, I’ll be putting my own twist with a childhood favorite: graham cracker crust. Enjoy! 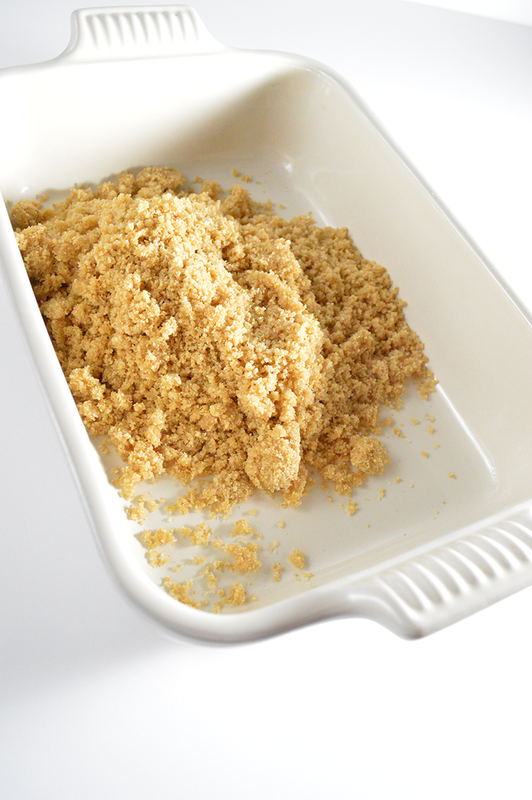 Step 1 – Preheat the oven to 350 degrees F. Start by combining all of your ingredients for your graham cracker crust (I usually purchase graham crackers and chop them in the food processor until ultra fine). Once combined, put the mixture into a rectangular pan. Press and tightly pack onto the pan, making sure there aren’t any gaps or holes. 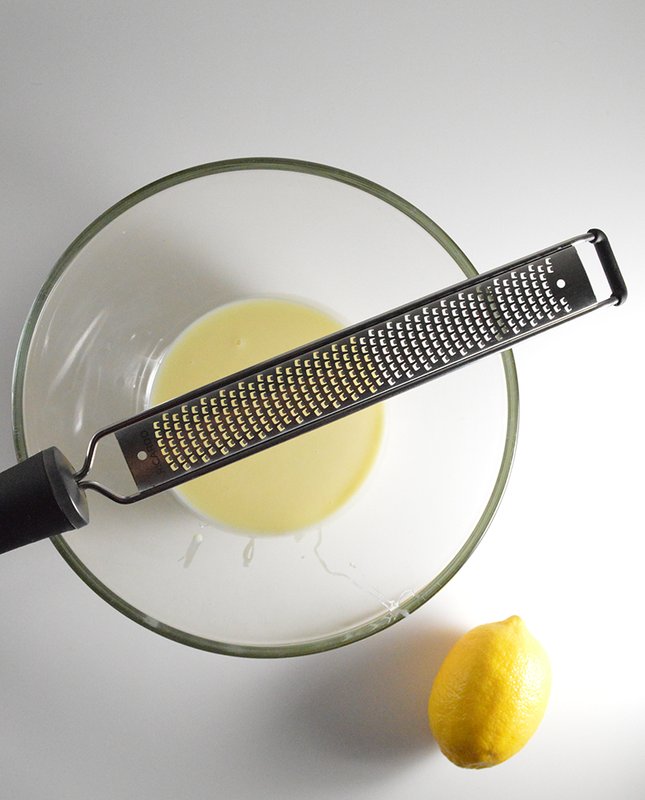 Step 2 – In a separate bowl, whisk together lemon juice, lemon rind, and condensed milk. 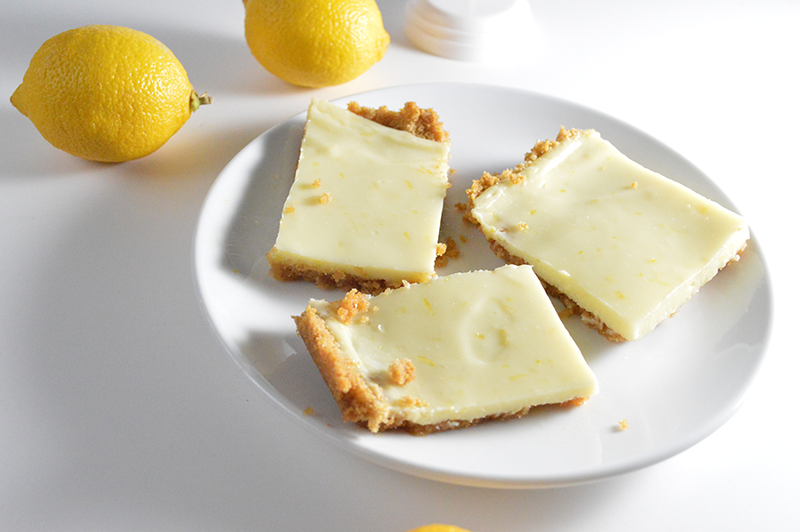 Pour lemon mixture into graham cracker crust and using an offset spatula, spread evenly. Bake in the oven for 20 minutes and let cool for 10.